In the anodising process, the thin invisible film of aluminium oxide forms naturally on the surface and provides corrosion protection as the underlying aluminium is increased to a considerably greater thickness. During the anodising process the surface of the aluminium is converted to aluminium oxide. The thickness of the oxide layer is approximately twice that of the aluminium removed. For anodising your products, it is always useful to remember that if you require a material growth of 10um, then a 20um anodising thickness will be required. 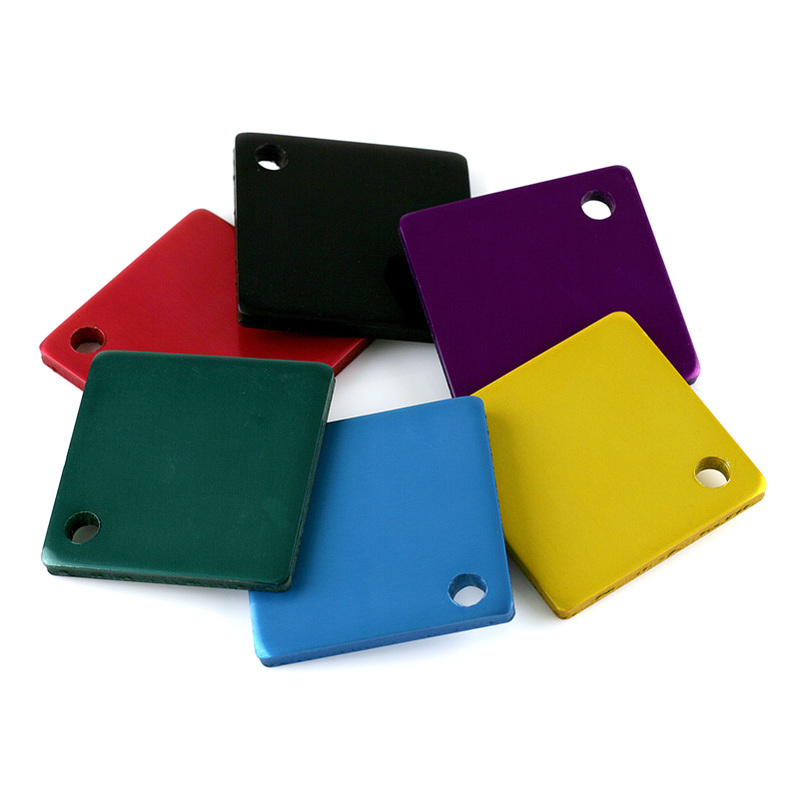 Read our brief guide to anodising for more information on the anodising process. For more information on anodising costs or our anodising services in Poole, Dorset, call us on 01202 677 939 or use our online contact form.